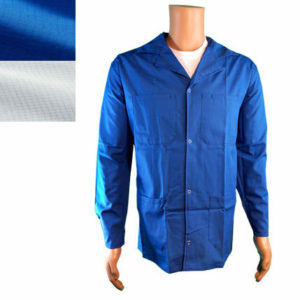 Have static protection and heat protection in a clean room compatible glove with the FG2600 series Nomex® gloves. 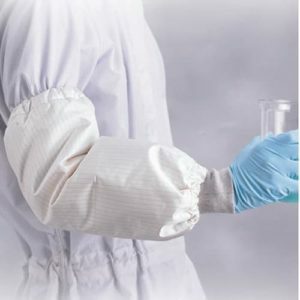 The FG2600 series Nomex® gloves are designed for printed circuit board, hybrid circuit, semiconductor and other processes that require handling objects at elevated temperatures without compromising cleanliness or potential damage to static discharge. 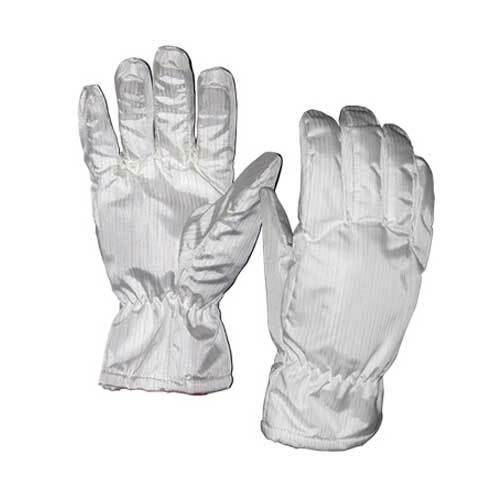 The 11” gloves allow you to have static control and significant heat protection in one cleanroom compatible glove. 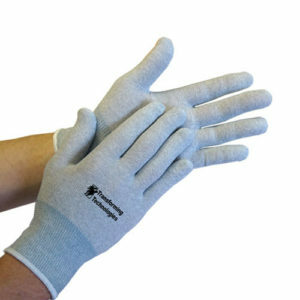 FG Series gloves are made of continue filament yarn which reduces particle generation. 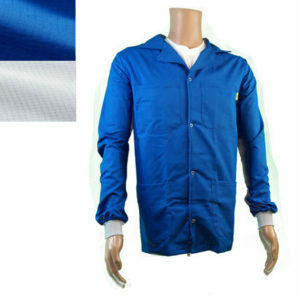 They are compatible for use in controlled environments. Semiconductor, SMT Assembly, Disk Drive. 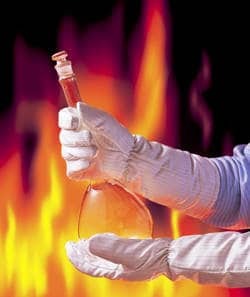 Applications that require thermal glove protection, static and contamination control. Available in two convenient lengths.